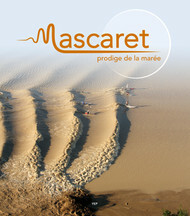 Format: 25x33 cm - 446 pages - Textes en anglais. - Completely revised and updated text. - Painstakingly researched and accurately mapped. 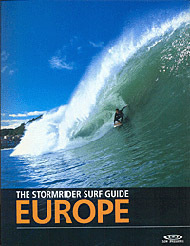 - Largest collection of surf spot information ever compiled. 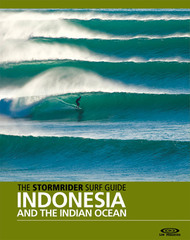 - Greatest global gallery of professional surf photography. 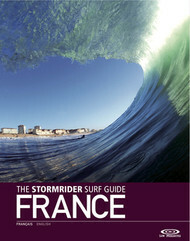 - The only «must have» surf book on the planet. 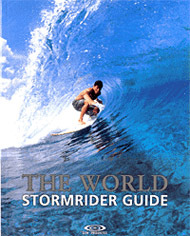 - The world’s best-selling surf guides. 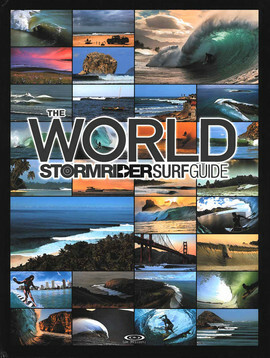 The World Stormrider Surf Guide is the biggest, most comprehensive, reference guide to the waves on «Planet Slurf». 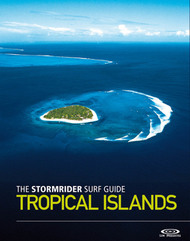 This mammoth book explores every dynamic surf zone known to man, from world-famous beaches to obscure reefs on the fringes of the known surf world. 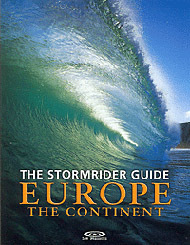 Each zone includes detailed analysis of the surf spots and swell forecasting, plus the lowdown on when to go, weather, accommodation, food, culture, hazards, the local scene and much more. 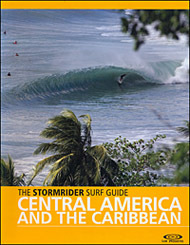 A unique set of symbols and statistics make vital surf information instantly accessible. 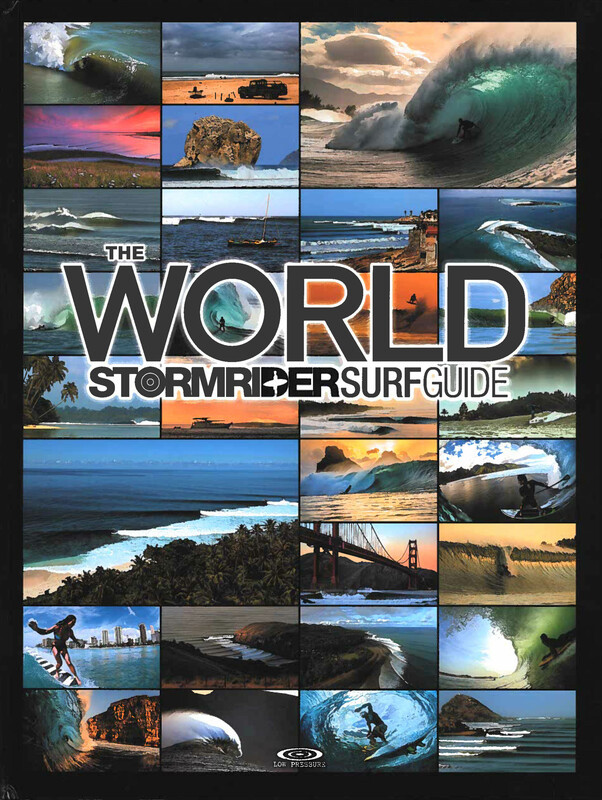 Combined with over 260 detailed maps and 600 superb photos, The World Stormrider Surf Guide is an essential toot and the ultimate surf travel resource for all globe-trotting waveriders.